HandiSOLUTIONS® is the sole provider of an American-made organization solution that has quickly become known throughout the industry as the gold standard of slatwall organization systems. 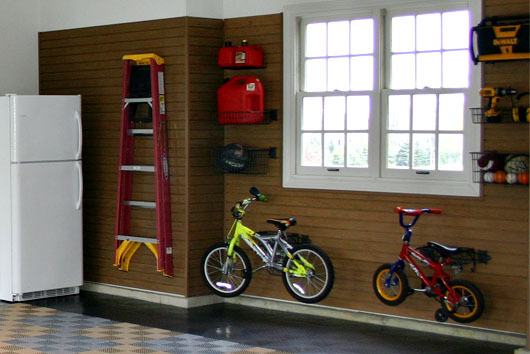 Already well known for its wonderful garage applications, HandiSOLUTIONS® is quickly finding its way into other areas of the home and office. Our customers continue to find that HandiSOLUTIONS® is a perfect fit for organizing mud rooms, pantries, closets, basements, play rooms, home offices, and many other areas of residential and commercial buildings. Nothing else on the market compares to HandiWALL® and the wide variety of HandiACCESSORIES™. HandiWALL® PVC Slatwall storage system continually produces products of the highest quality standards. HandiSOLUTIONS® is located just outside of Chicago, so you know you are always receiving an American-made product made by American workers. 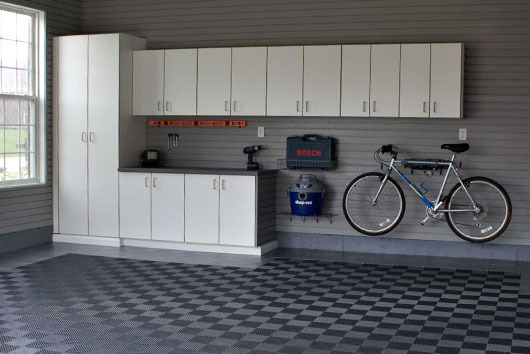 We start by installing our wall panels, then add your choice of accessories, which include shelves, bins, baskets, tool holders, sporting equipment racks, a fold-away workbench, and much more. 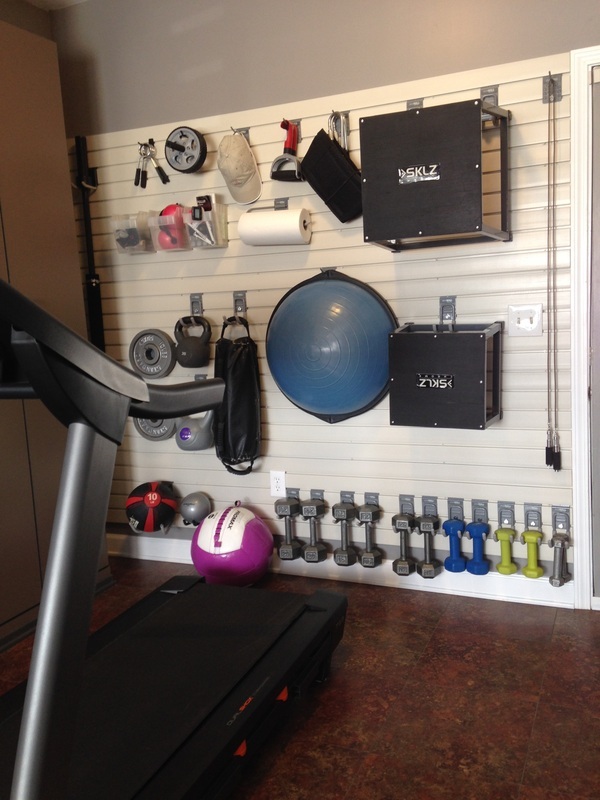 Arrange and rearrange the slatwall storage system time and time again; it is completely versatile and durable enough to truly last a lifetime. Whether it’s for your home, office, or commercial space, we will continue to provide you with an enduring, functional, and beautiful storage solution for years to come. We can't stock every product available for this system, but we have created a selection of products that seem to work well for most households. You can find a list of the accessories we offer here. If you would like something specific, please contact Shannon Hickcox at shannon@thegarageguy.com and she will be happy to help you find accessories that you need.